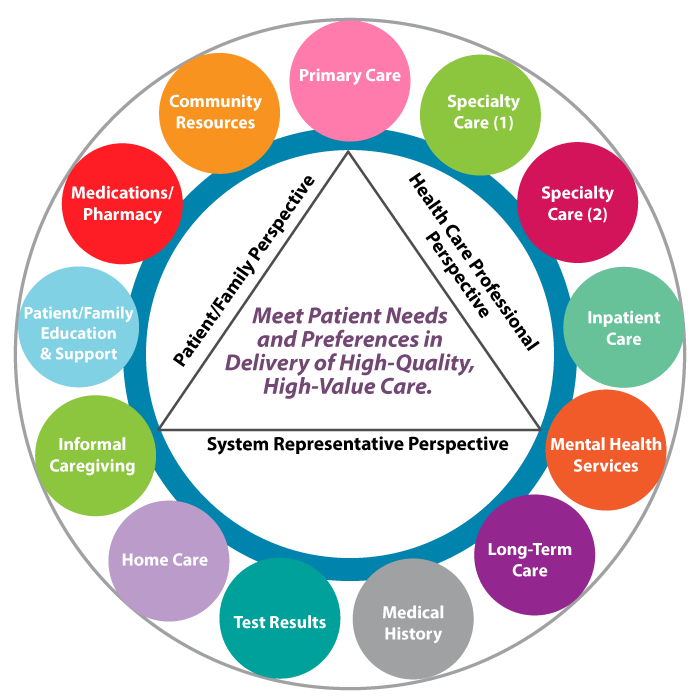 In recent years, we have seen significant shifts in the way we manage health in the U.S. As reimbursement models transition away from fee-for-service to value-based, there has been an increased focus on innovative models of care that integrate non-medical health factors such as food, housing, and transportation. These factors are often referred to as the social determinants of health (SDoH) and can account for up to 60% of our health. According to a 2017 report by the Deloitte Center for Health Solutions, 88% of hospitals are now screening for social needs. Also, the most recent Change Healthcare Annual Industry Pulse Report reveals that more than 80% of payers are already taking steps to promote value-based healthcare by addressing the social needs of their members. Mrs. F is a 60-year-old woman with diabetes and severe osteoporosis. She spends most of her time bedridden, uses a walking frame to walk, and has moderate memory problems. Her PCP prescribes her multiple medications but she also sees several specialists who are not affiliated with her PCP. Studies have shown that there is a significant link between food insecurity and higher health care costs in the US. Those with food insecurity were found to incur an extra $1,863 in health care expenditures ($77.5 billion in additional health care expenses annually). And while we have previously written about the negative health effects of food insecurity and combatting food deserts in our blog, Healthify Insights, we have yet to dive deeply into the efforts that have been made to address this costly issue. 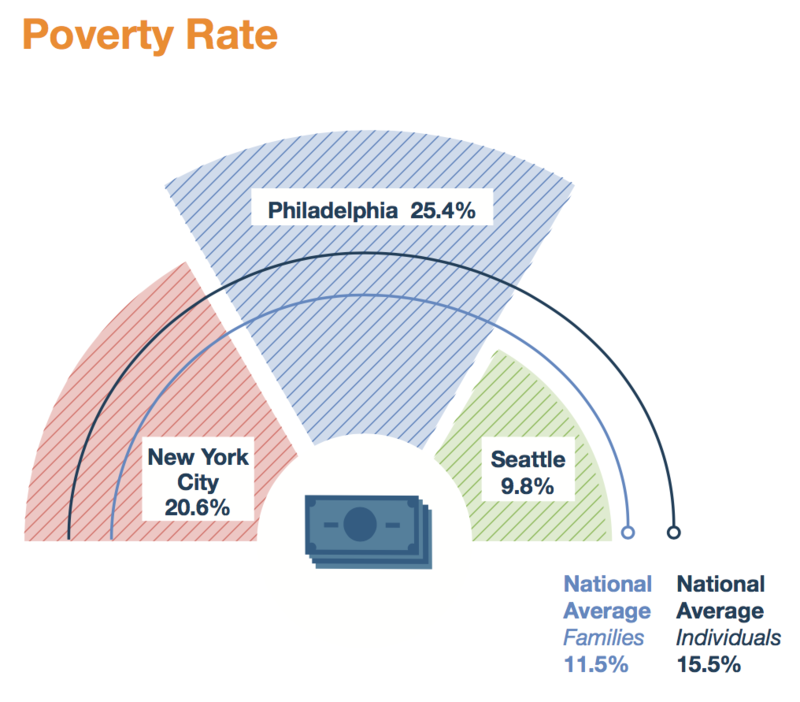 As such, we have compiled fours years worth of Healthify's food insecurity data, enriched with data from the US Census Bureau and other publicly available sources, to understand the correlation between food insecurity and other socioeconomic factors across three metropolitan cities: Seattle; New York; and Philadelphia. Our report also investigates how food insecurity is being managed across these cities.